ADEEL BUKHARI lives in Multan, Pakistan. 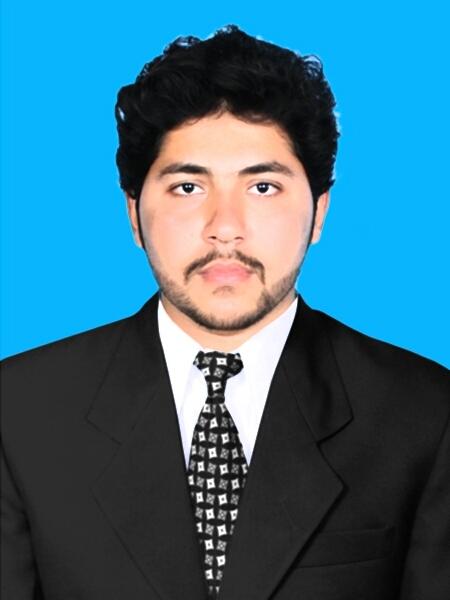 His major subjects in B.A were Sociology ,Education from Bahauddin Zakariya University. He is working as banca life ensurance in Efu life ensurance.